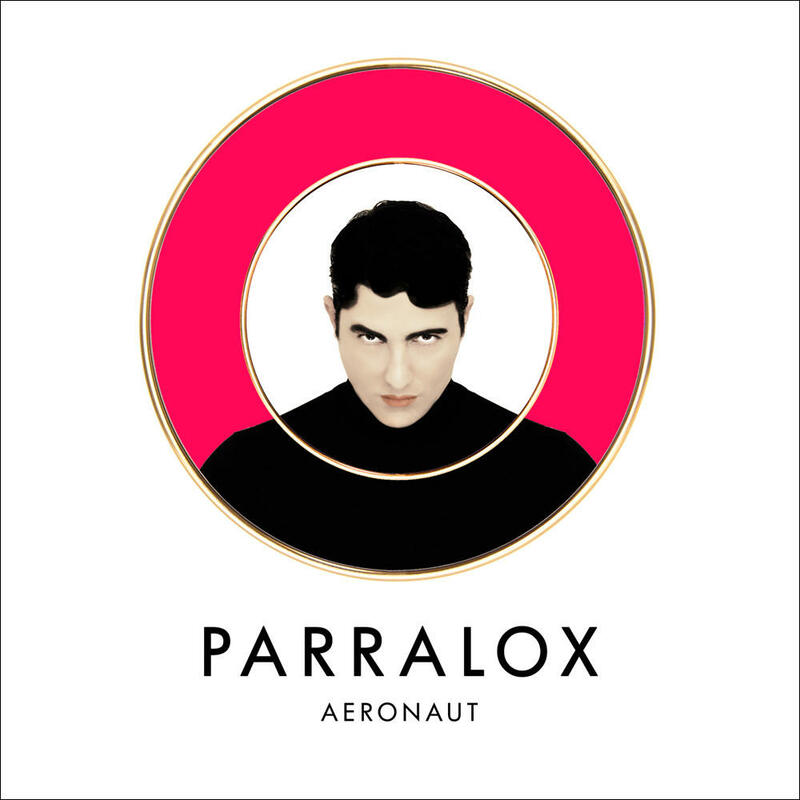 Conzoom Records is proud to present the new Parralox single "Paradise (feat. Marcella Detroit)". 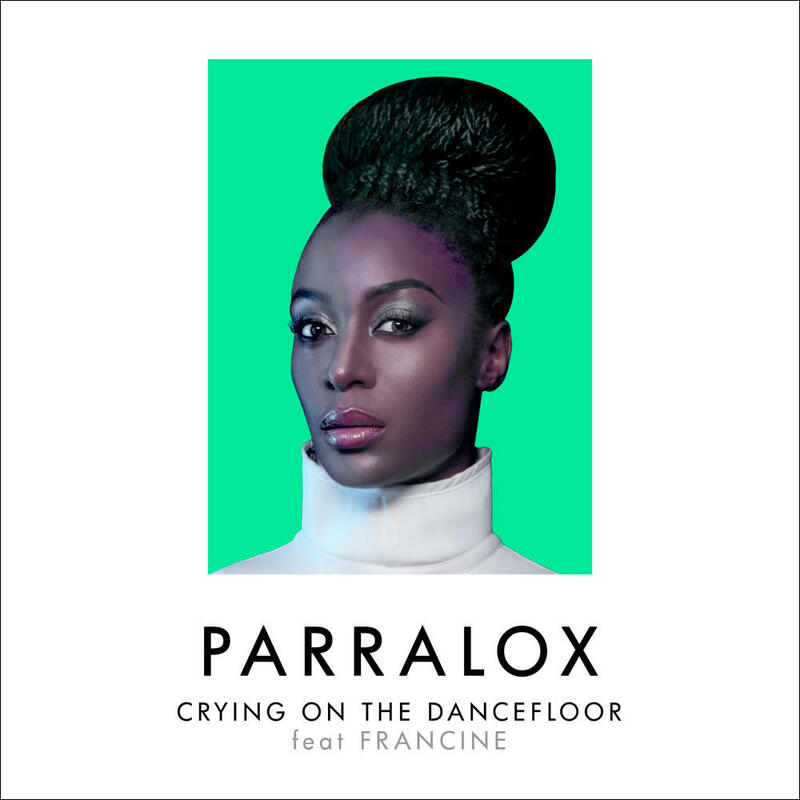 "Paradise" is the follow-up to "Electric Nights (feat. Johanna Gervin)", which climbed to number 20 in the UK Commercial Pop Club charts in March 2018. Marcella Detroit is the focus of "Paradise", Lillia Mendoza and Louise Love on backing vocals. Marcella Detroit is an iconic singer and her outstanding career includes Shakespear's Sister (with Siobhan Fahey from Bananarama), on the BBC TV show Absolutely Fabulous (as Eddie's Angel in The Last Shout) and as a background singer for Eric Clapton and Bob Seger. She also appeared in the Beatles film "Sgt. Pepper's Lonely Hearts Club Band". "Paradise (feat. Marcella Detroit)" comes with remixes by Eric Kupper (who is now part of C&C Music Factory and was Frankie Knuckles engineer), People Theatre and Will Alonso.